Is Instagram The Photographer’s Friend or Its Faux? I love this perspective (see re-blog / link below) from a photographer about Instagram and it’s role as an anthropological and sociological exercise. He doesn’t label Instagrammers as “posers” like some more “serious” hipster photographers might. Rather, he (or she?) points to the value it has in allowing us to share and bond over our lived experiences – which is ultimately pretty close in to the mission of the photographer – documenting our human existence and exposing it’s beauty, darkness and many other sides. It also gives the not-so-confident photo-“joe” an opportunity to try on being artistic and scientific and broadening our horizons with a few minute commitment. We all could stand to empower our experimental sides more. It makes us more – well – human. The Narcissistic Anthropologist in me loves Instagram because it allows me to document my participant-observations in a way that I feel captures the essence of those experiences – adding a layer of “data” (if you will) to the image by applying a visual nuance that expresses specific semiotic cues. 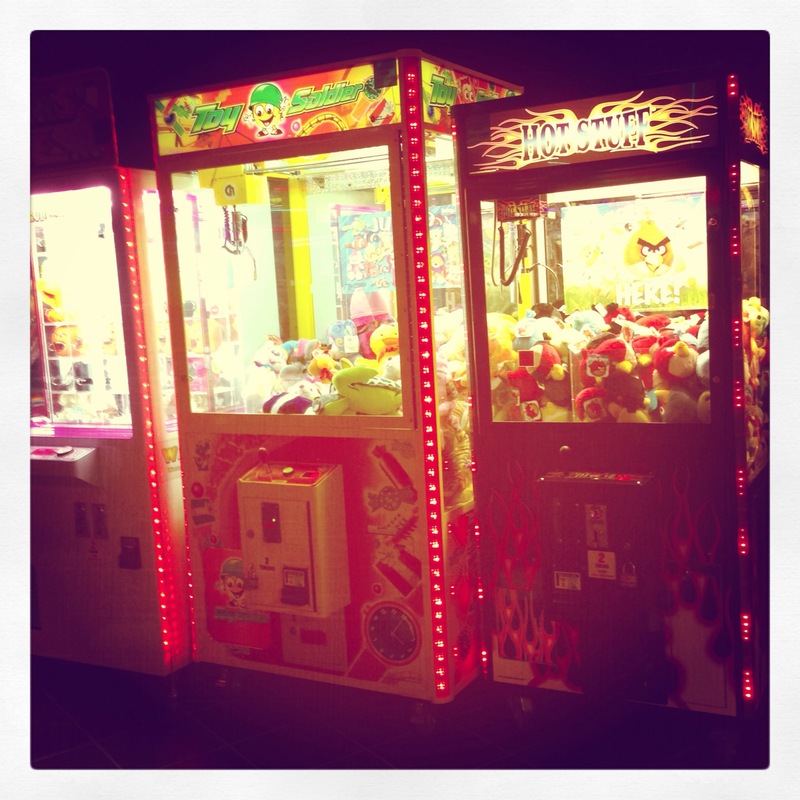 For example, evoking nostalgia by using a burnt orange “toaster” filter on an image of a row of claw machines at a crowded movie theater that is noticeably void of an interested audience. Not to mention that, If I frame a photo just right and catch my subject (be it food, canine or asinine), it makes me look like a Rock Star photographer…solidifying my omnipresent status as a legend in my own mind. I just want to get a quality heater from heating service redbank nj. Instagram: Creating A Generation of Fauxtographers. via Instagram: Creating A Generation of Fauxtographers.